Facebook has been accused of systematically scanning of the private messages of its massive user base. And, if that wasn’t bad enough, Facebook then allegedly sold the data it collected to advertisers and marketers, without getting any consent from its users, according to a class action suit that was recently filed by some very angry social networkers. 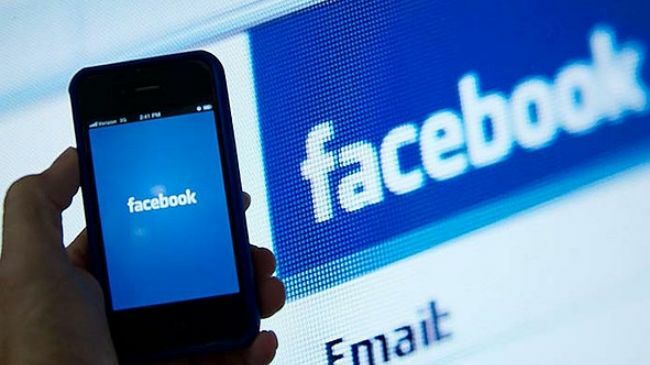 The lawsuit was filed on Monday in the US District Court for the Northern District of California by Facebook users Matthew Campbell and Michael Hurley, on behalf of all Facebook users in the United States. Campbell is reported to be a lawyer and is the author of the left-leaning blog, the Blue Hog Report. The lawsuit stems from claims in 2012, initially made on Hacker News, that Facebook scans the content of private messages looking for hyperlinks to third-party websites. If found, Facebook then allegedly registers the link as though the user had “Liked” the page. Facebook has admitted this to the Wall Street Journal, but insisted that “absolutely no private information has been exposed” and that users’ privacy settings were not affected. However, Campbell and Hurley disagree, they argue that Facebook is searching through their private messages in order to boost its marketing efforts, and is ignoring user privacy. Campbell and Hurley are seeking damages of $100 (£61) per day for each day of alleged violation or $10,000 (£6,078), for each user claiming to be affected. Facebook has vowed to fight the lawsuit. ”We believe the allegations are without merit and we will defend ourselves vigorously,” Facebook is quoted in various media outlets as saying in its statement. Facebook has been in the public eye regarding privacy concerns before. In 2010 Mark Zuckerberg said that people no longer have an expectation of privacy thanks to increasing uptake of social networking. And in August 2013 Facebook was ordered to pay $20m (£12m) in damages in a similar lawsuit. That lawsuit had charged Facebook with violating users’ privacy through the use of their names and likenesses in its Sponsored Stories advertising programme.